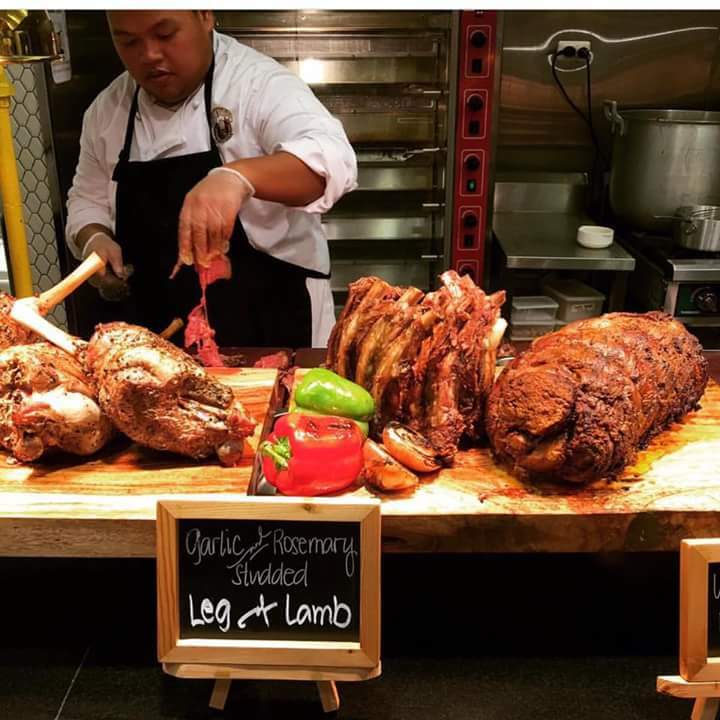 Vikings Luxury and Largest Buffet Restaurant Now in Cebu - Kaon Ta Na! Vikings luxury and the largest buffet restaurant in the Philippines now in Cebu. Located at the 2nd floor, Northwing of SM City Cebu. Vikings opens its door starting May 10, 2016. 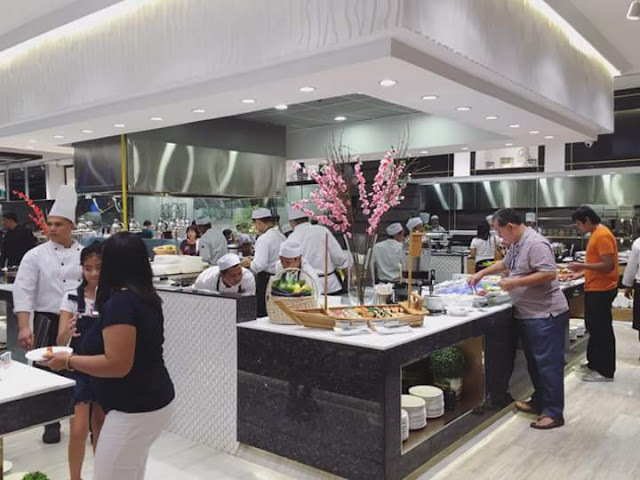 Vikings is the most awaited buffet restaurant in Cebu because of its extra-ordinary foods and dishes. 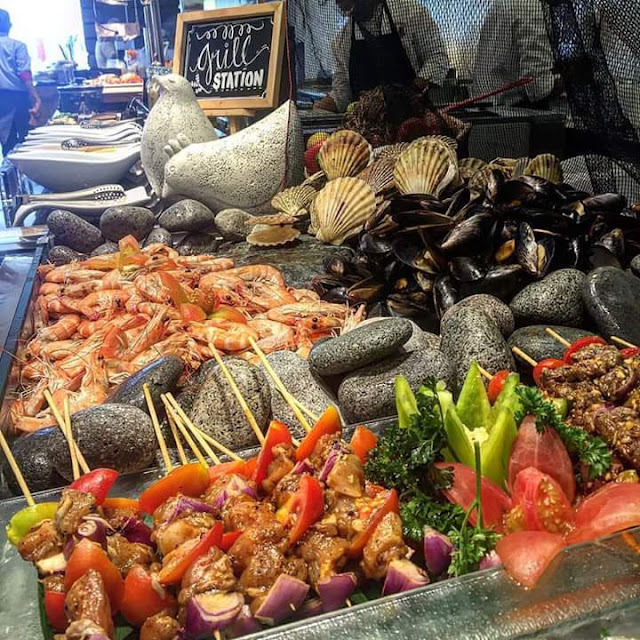 A buffet that needs to be experience by everyone. Once you taste the foods in here, it takes a lifetime to forget. 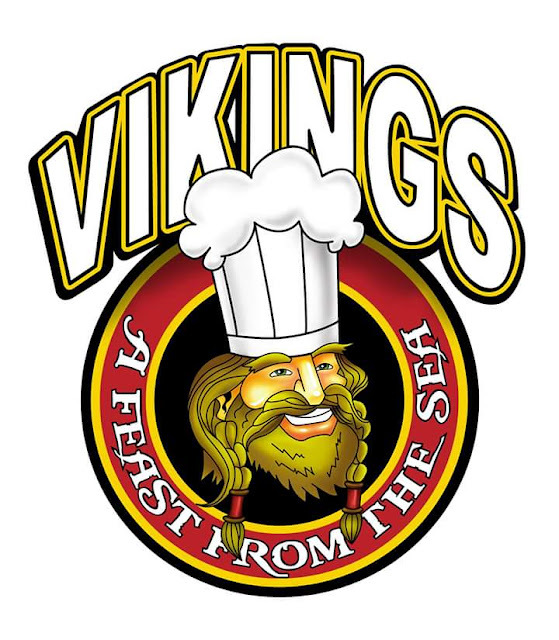 From appetizers to dessert, Vikings offers you all of them. Unlimited foods from menus all around the globe. Eat like a king, no limits, only yourself. Price starts at 688 Pesos + 5% service charge (Lunch Weekdays) , 888 Pesos 5% service charge (Dinner Weekdays, Weekend). Tara Na! Kaon nata sa Vikings! Dad-a tanan nimung madala apila imong pamilya og barkada og tilawi ang pinakalami nga mga pagkaon. Malibat ka sa kalami for sure.